Love Shot… | TOKEN DREAD GIRL! Haven’t written in a while..
My heart hurts as I lay on this bed. The pains so deep, this is no paper cut. 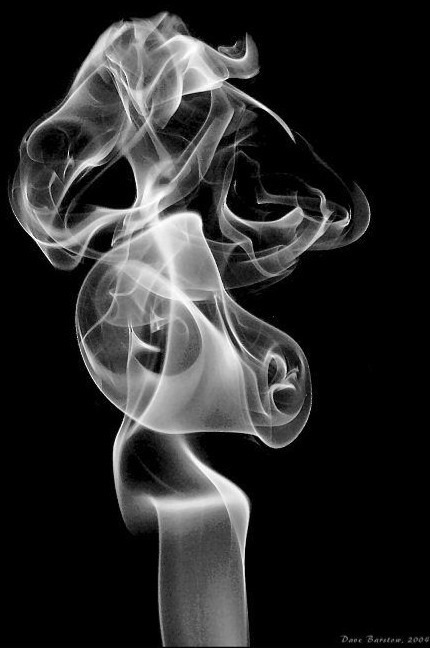 Smoking Swirls of loves thoughts, to the ceiling they go. The scarring as these bullet wounds close up and dry. The itching of the thoughts forcing to go away. Laying in the same spot I was love shot, wishing for a future date. Your breath is on my lips, ur a milimeter away, i reach out to grab you and the thought fades away. Im tossing and turning im still in these sheets, this feeling of love shot is way beyond me. The shells of your bullets lay on the floor, i drift into a dream of you once more. This feeling, this burning, the hands of time are turning….